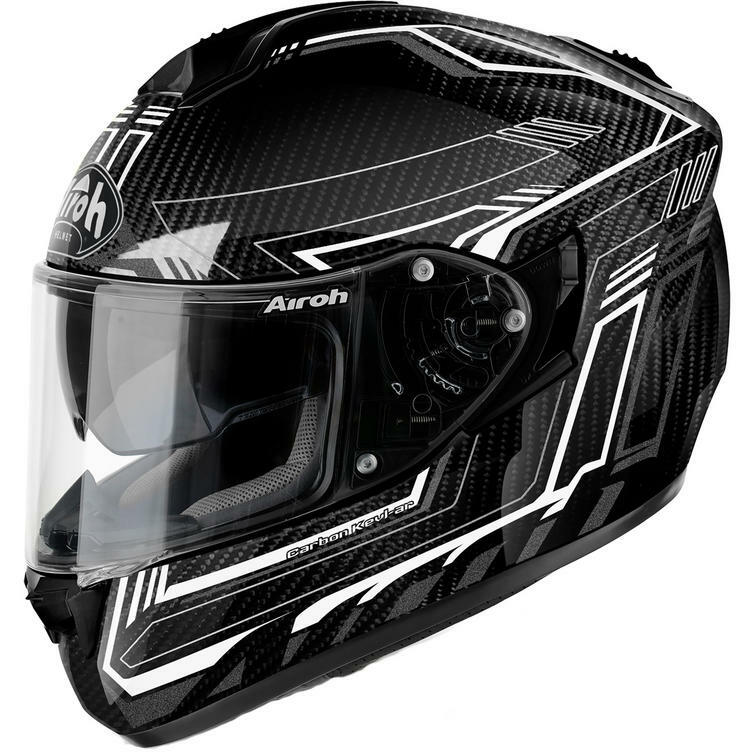 The Airoh ST 701 Safety Full Carbon Motorcycle Helmet and Visor are part of the latest Airoh collection. 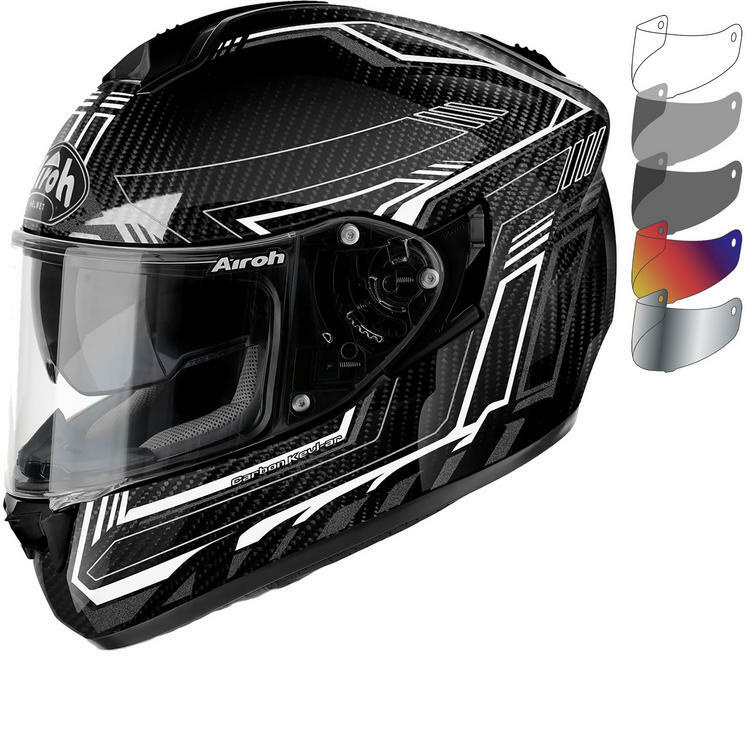 The Airoh ST 701 is a premium full Carbon road helmet designed for touring and sports use. 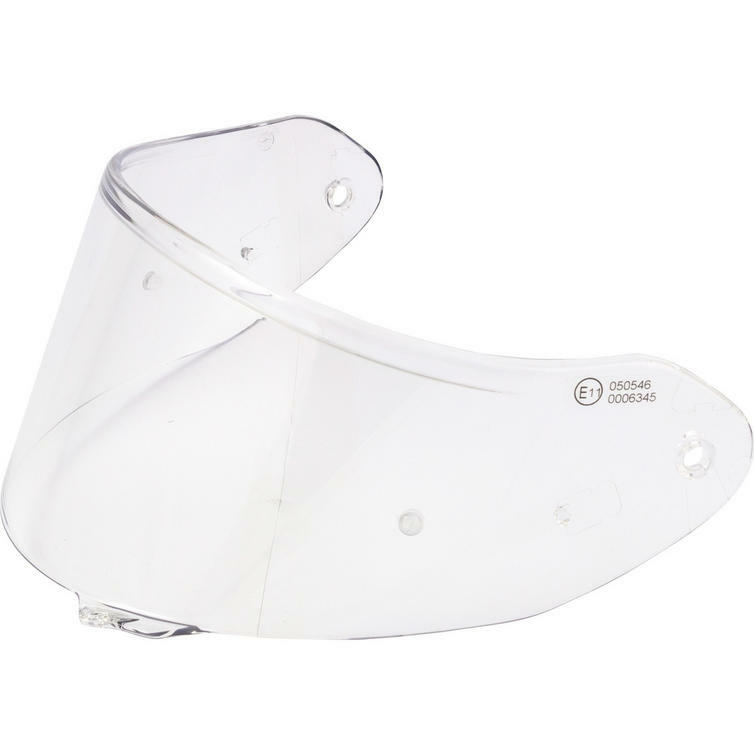 One of the lightest helmets in its category for rider comfort and wind tunnel designed and tested for aerodynamic performance. 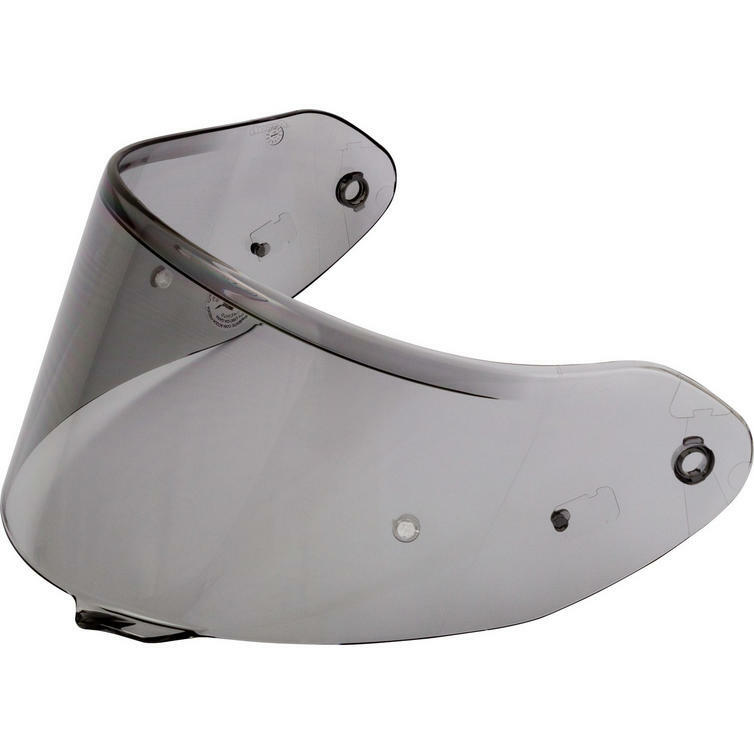 "...it's a really well equipped helmet that can stand side by side with much more expensive kit. 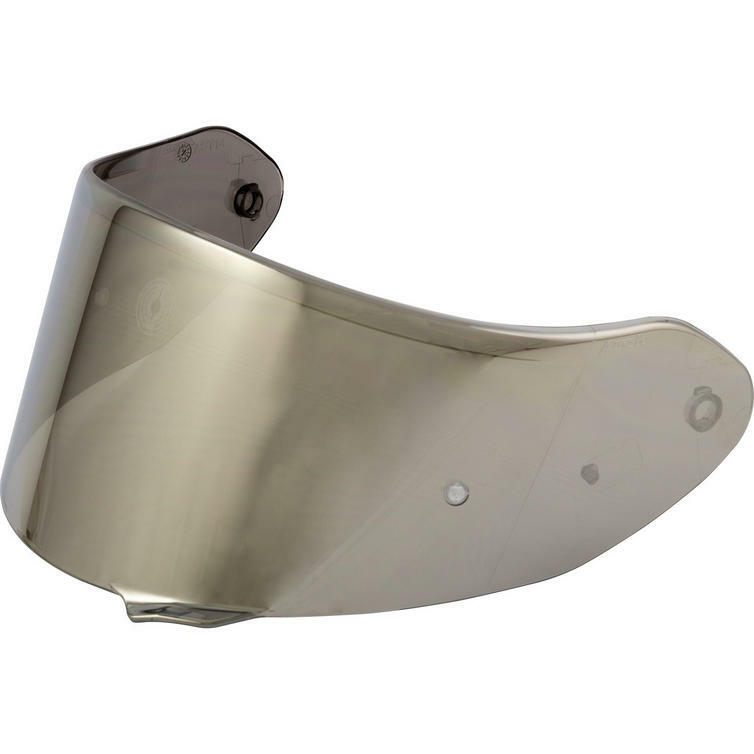 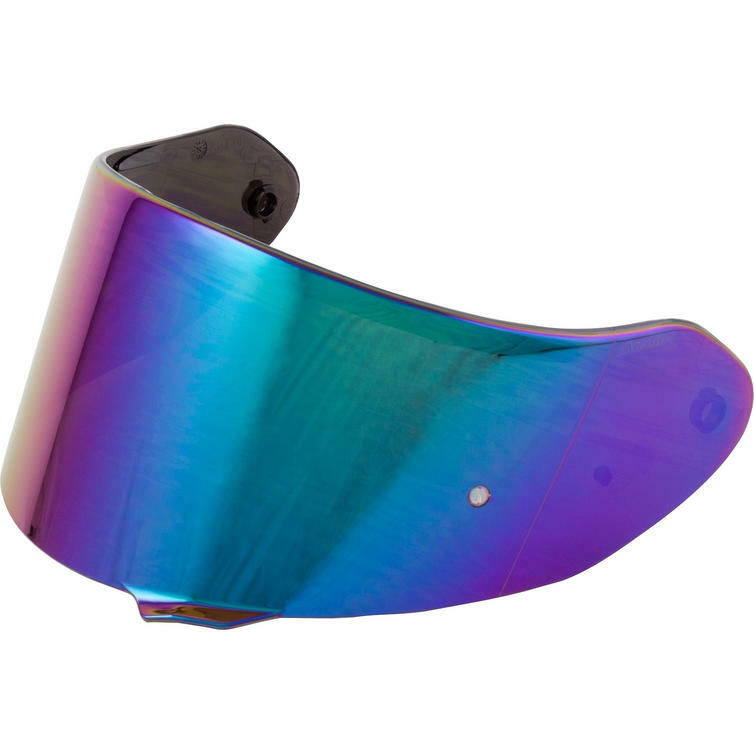 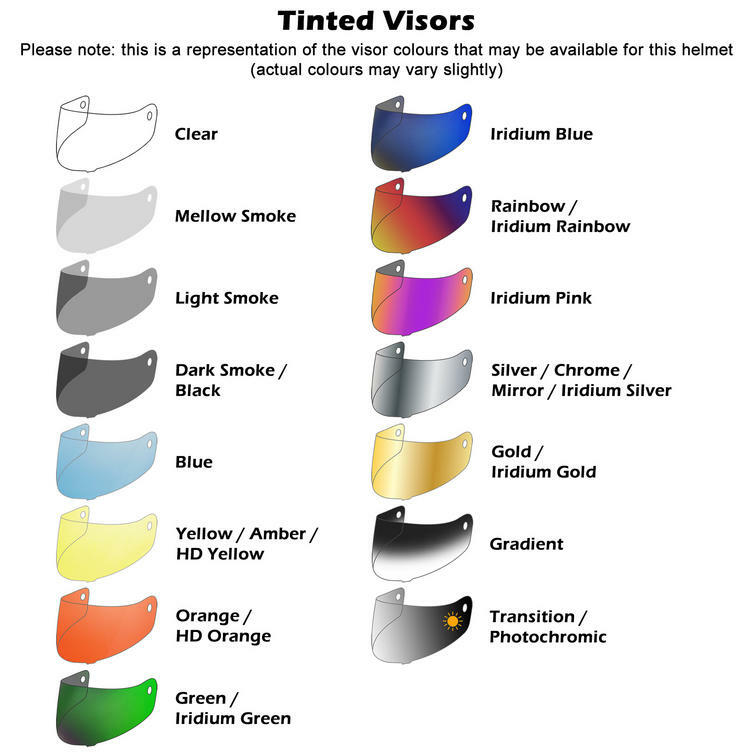 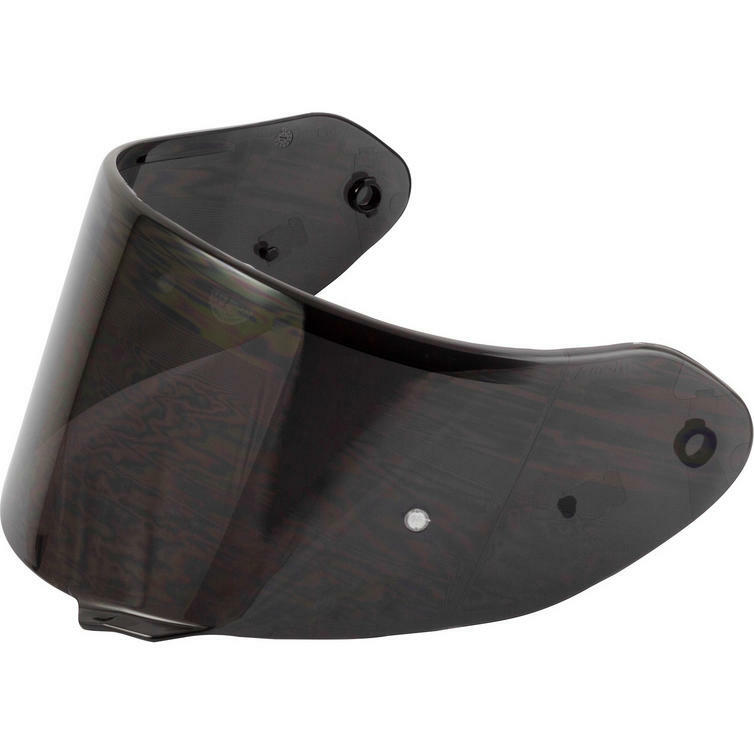 It is phenomenally light, feels really well balanced once on, and cuts through the air with very little turbulence - and with being ACU Gold approved, it is pretty much guaranteed to keep you safe."